Custommade item, processing time 20-25 calendar days arrival. Marc Defang signature butterfly logos. Additional cushion added for extra comfort. Medium fit. Size run True to Size. "These rhinestones Tennis will have your little diva stepping out with class and show off her sassy side. The smallest people have the biggest personality. These beauties will show off the lively, bold and full of spirit side of your diva. These tennis can be rock almost anywhere from everyday wear, pageants to serving in the community with her royalty family. 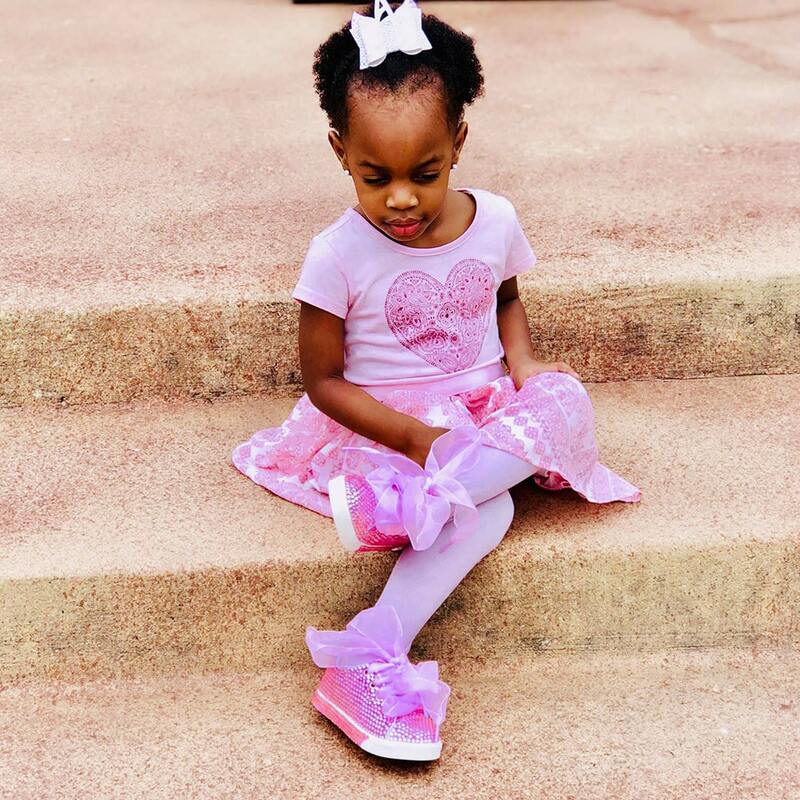 If you want to show of your diva bold and sassy personality purchase your diva “ The Miracle Alexander Pink Rhinestone Chiffon Lace Tennis shoes” She will definitely be stepping out with a statement and draw the eyes from a crowd!!!" Miracle Alexander is 3 Years old. Lives in San Antonio Texas. She is the only child of Kamisha and Moranda Alexander. Miracle has a sense humor that will brighten up anyone day. 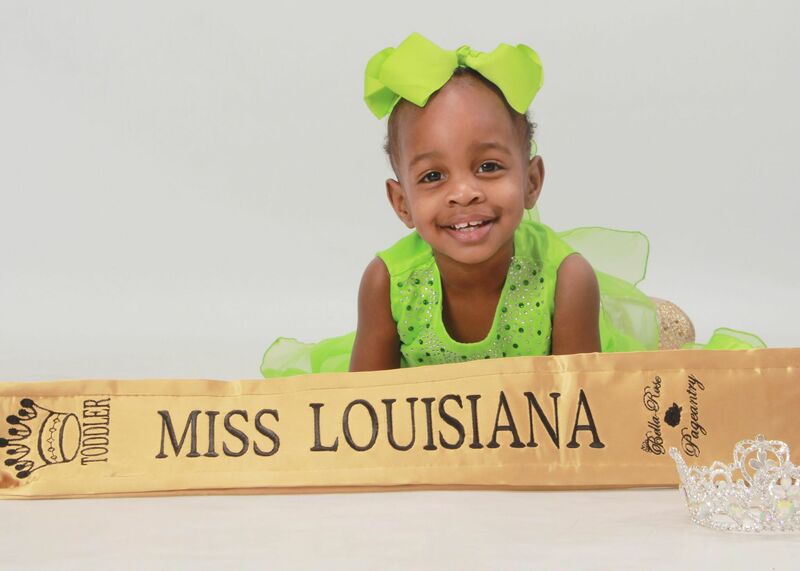 Miracle loves to sing, dance and participate in pageants and being active in the community.